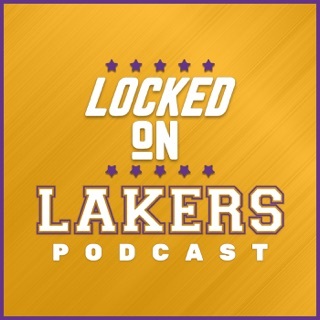 Out of all teams why does it have to be mine that has an inactive podcast! 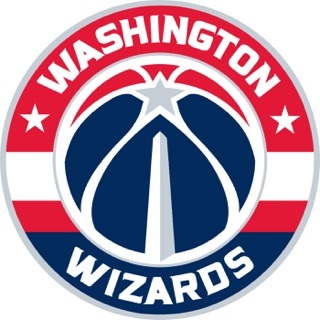 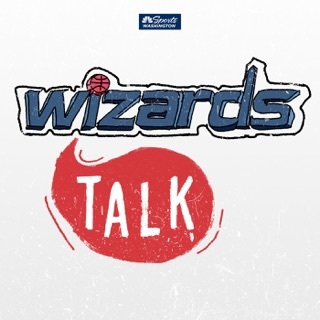 It’s so refreshing to listen to experts with educated analysis about my favorite team in the Washington wizards. 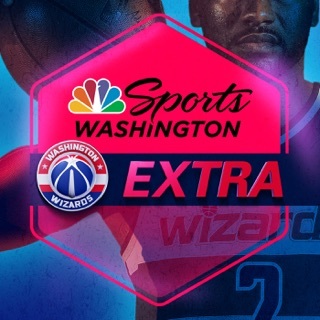 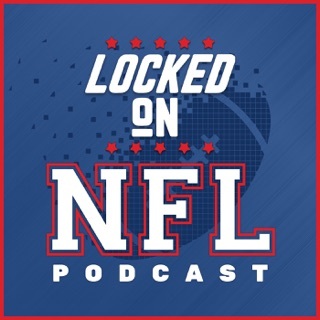 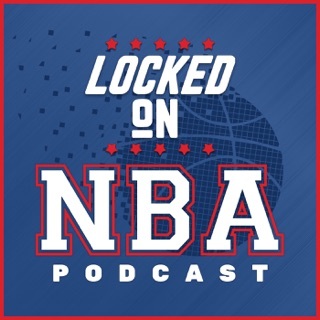 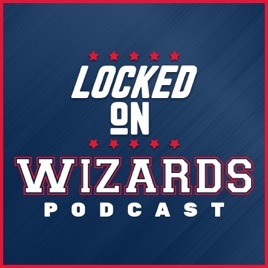 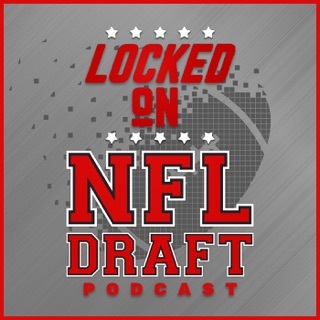 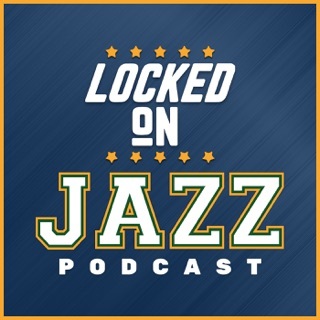 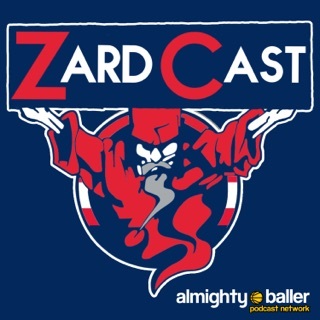 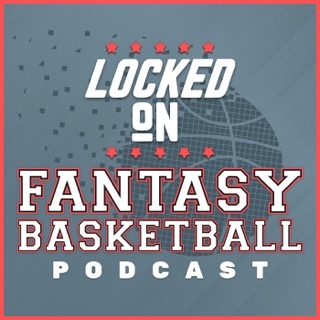 I never take a podcast like locked on wizards for granted. 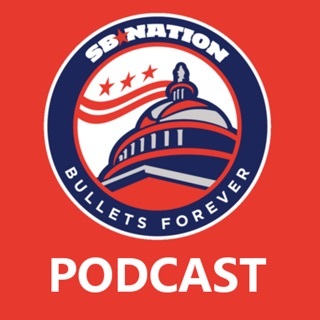 Because what’s the alternative, having to listen to 106.7 the fan and being oversaturated with Redskins talk. 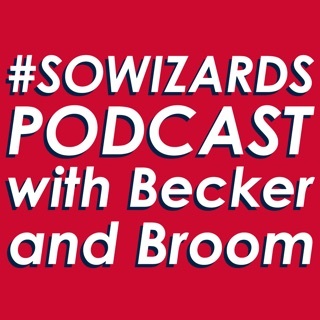 Keep doing your thing Becca, Ian, an Arthur!